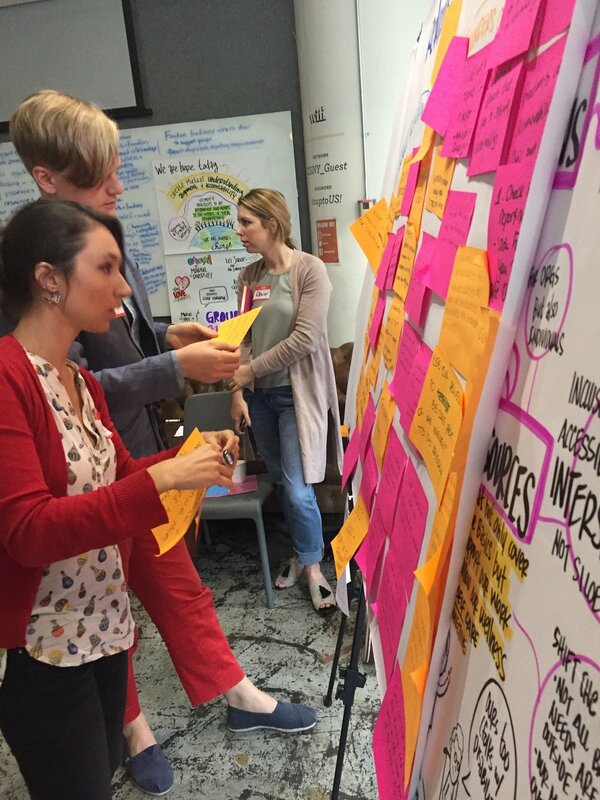 Design and facilitation of group processes, particularly when they center on participatory methodologies, are among my greatest loves and strengths as a consultant. A powerful, effective group process can be transformative - not only in terms of the work that is developed and advanced, but for the participants themselves. As a consultant, creating and holding such spaces for my clients allows me to blend my training in participatory methodologies with a commitment to finding ways to help groups navigate their diversity and power dynamics while unleashing their collective power and wisdom. I hold a masters degree in Participation, Power, and Social Change from the Institute for Development Studies at the University of Sussex, which included intensive training on participatory approaches to development, reflective practice, and action-research. I have also received training in experiential learning and online facilitation from Training for Change, and regularly seek to expand my repertoire as a facilitator through coaching and training. Funder-activist dialogue on resourcing young feminist activism for young feminist activists and staff from women's funds, public foundations, and private foundations, co-organized by FRIDA - The Young Feminist Fund and Mama Cash. Design and facilitation of periodic team-building, strategy, and work-planning meetings for the Interim Governing Body of ISDAO - Initiative Sankofa de l'Afrique de l'Ouest, an emerging activist-led fund for LGBTQ organizing in West Africa. 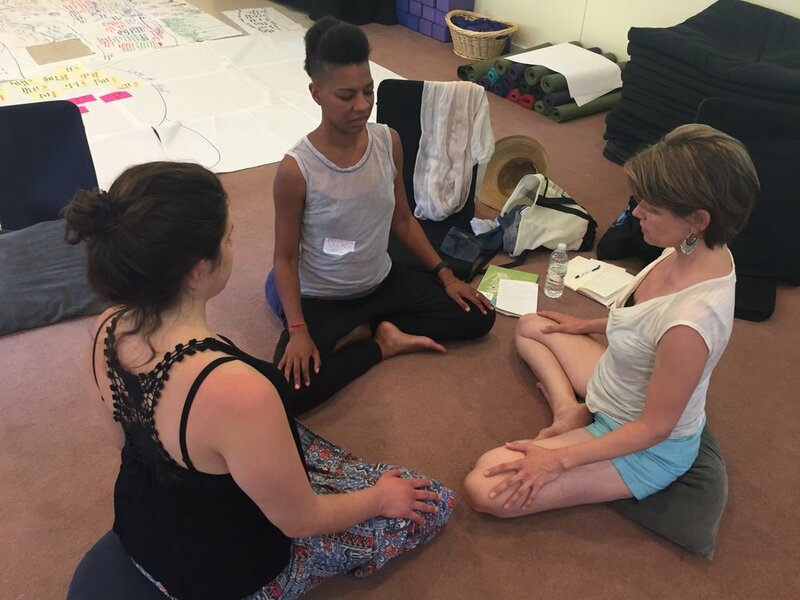 Team-building and planning retreat for teachers and staff from the Lineage Project, a Brooklyn-based organization that brings mindfulness programs to young people in New York City who are incarcerated, homeless, or academically vulnerable. Participatory training on strategic communications and fundraising for the staff of JASS Associates.